Your Olympia Google account will only be active until the end of June. After that, your account will be closed and anything in it will be permanently deleted. 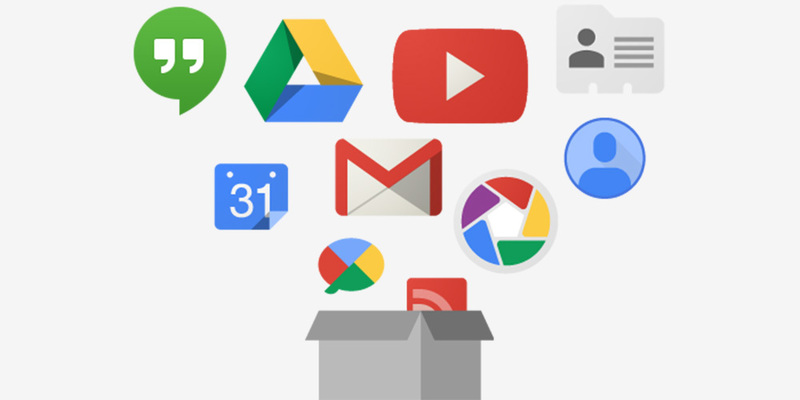 If you want to keep your files from your Olympia Google account, you must move them to a personal Google account. Remember, whether you choose to transfer your files or not, your Olympia Google account will be deleted at the end of June and all of your files will be gone permanently. Contact the tech department with your Google questions.